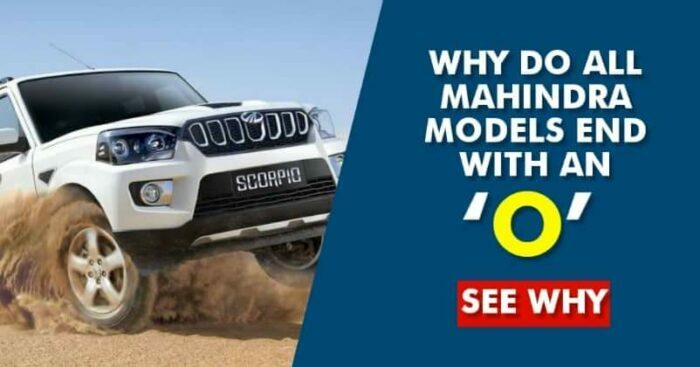 The Answer To ‘Why Do All Mahindra Models End With An ‘O’? 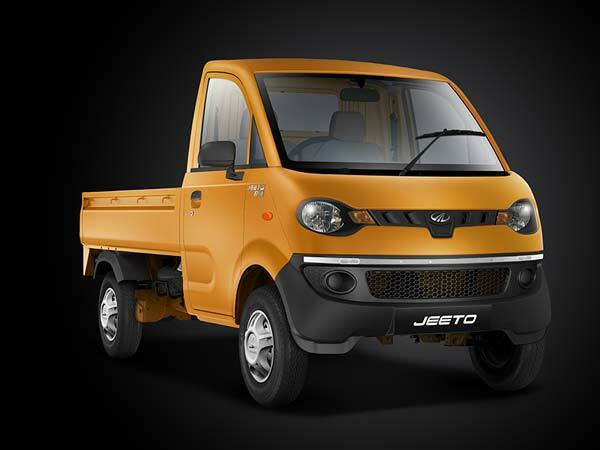 If you are an automobile geek, you must have realised that all the Mahindra vehicles end the letter ‘O’. As it happens in the marketing of any popular brand, there is a specified reason for following such concepts. To give you more clarity, take a look at Bolero, Scorpio, Xylo, Quanto, Verito, and even the XUV500 and TUV300, pronounced five double ‘oh’ and three double ‘oh’. Even the motorcycles that Mahindra manufactures – Panter(o), Moj(o), Gust(o), Dur(o), Rode(o), and so on. Well, even we are not completely sure about this, but if you believe media sources and experts on Quora, The Scorpio and the Bolero were two of Mahindra’s most successful vehicles. As both end with an ‘O’, Mahindra just thought it was lucky, so decided to name all the vehicles based on that. We can call this activity superstitious, but thinking logically, it also makes the vehicles sound uniform, maintaining a pattern. Another possible reason is that the letter ‘O’ is the fourth most common letter used in the English language. 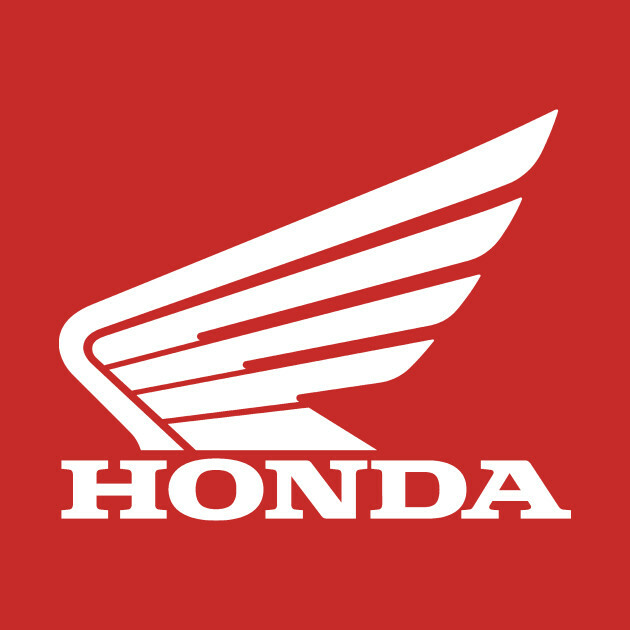 Even Honda Motorcycles has this similar strategy in naming that ends with ‘er’ — Twister, Stunner, Trigger, and Dazzler.